The ultimate in luxury and comfort for any group size. Deluxe VIP Party Buses are arguably the newest and nicest fleet in Toronto. 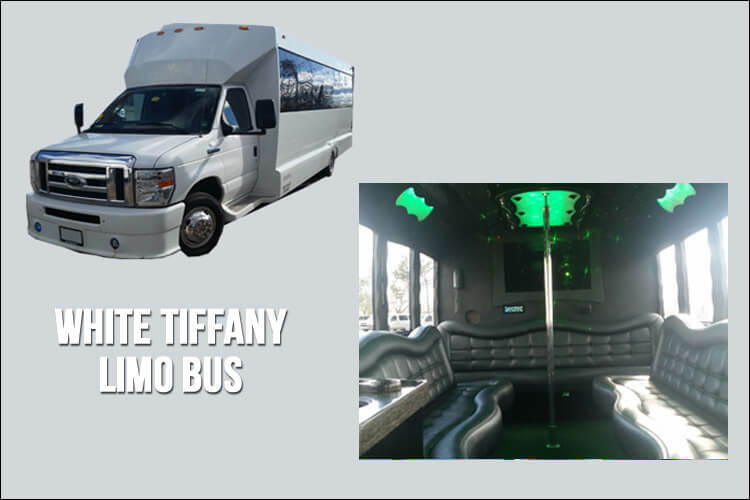 Choose one of our Economy Party Buses for Clubs, concerts, team outings, bachelor and bachelorette parties, road trips, and much much more! 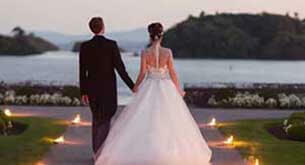 Book your Wedding Limo Services from Deluxe Limo & Party Bus, servicing Toronto and the GTA. 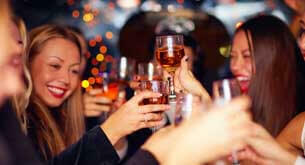 Book your Night Out Limo Services from Deluxe Limo & Party Bus, servicing Toronto and the GTA. Book your Bachelor/Bachelorette Limo Services from Deluxe Limo & Party Bus, servicing Toronto and the GTA. Welcome to Deluxe Limo & Party Bus, providing you with a variety of limo bus and party bus services in Toronto and the GTA. When you choose use for one of your services you will receive many benefits including getting to choose from a nice selection of limo buses and party buses. 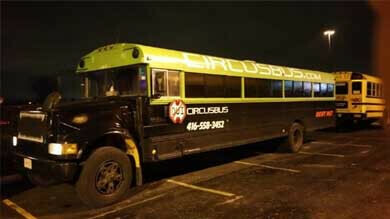 We have some of the finer collection of limo buses, party buses and even offering you with Circus Buses. Once you have selected your limo of choice, you will receive professional limo services with friendly limousine chauffeur services. Our limo drivers are experienced and go above and beyond to ensure all our clients receive excellent treatment for any type of limo services you book with us. Ready to reseve with us? Call today and inquire about availability. Booked a Party Bus with Deluxe for a Bachelorette and we loved the experience from the Bus to the limo driver and overall limo services. Thank you for making our night out a success!! My husband and I wanted to send a big thank you to everyone at Deluxe! Our wedding day was perfect and we thank you for the Party Bus and keeping the wedding party together all day! Writing this on behalf of my daughter who enjoyed the limo ride with her girlfriends. 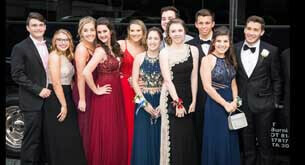 We book a limo with Deluxe and we were pleased with the price and our daughter and her friends were pleased with the service. Thank you to the team at Deluxe Limo & Party Bus for making my bachelorette party bus limo rental. You made our night special and a special thank you to you all! I booked a corporate limo run for a few of my colleagues and reserved it with Deluxe Limo and the service was very good, thank you! Excellent selection of limo buses and the one that arrived to pick us up for our night out in downtown Toronto, was clean and the driver was experienced and friendly, thank you! Make any Celebration Joyous with the Help of Deluxe Limo and Party Bus in Toronto! It is said that the journey is more important than the destination, and we strongly agree. With Deluxe Limo and Party Bus in Toronto, you can easily turn any journey into a celebration. 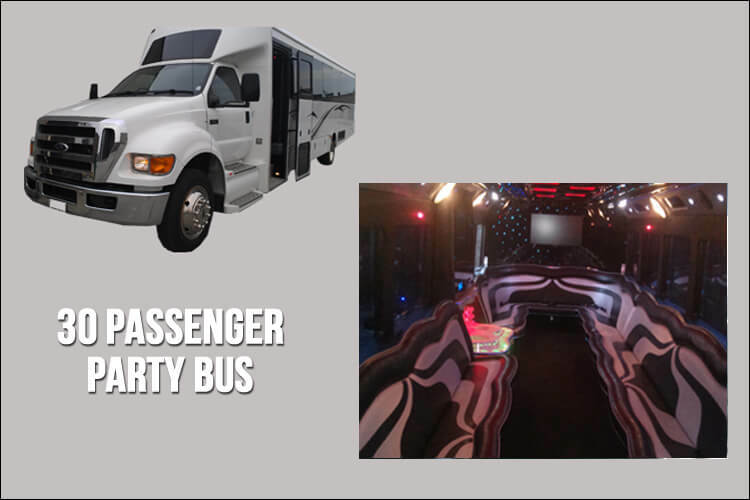 Focusing on providing you and your loved ones with the best experience possible, our party buses and limo services are catered specifically to meet all your celebratory needs. 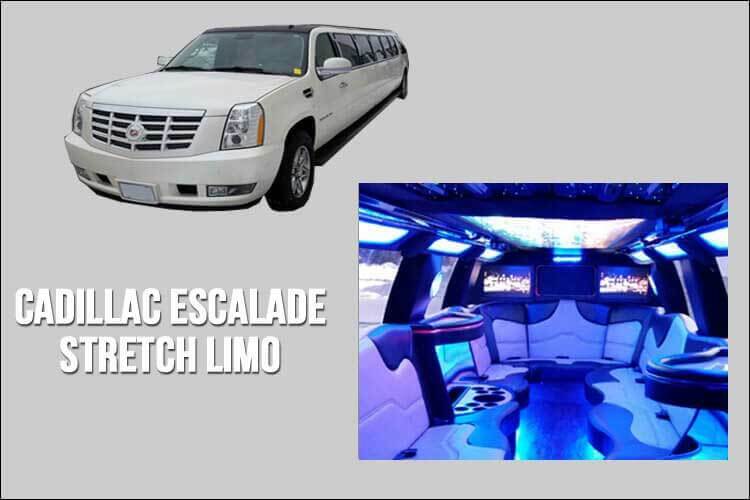 With Deluxe Limo and Party Bus in Toronto, you can make any occasion special, ensure that you are the show stopper and feel like luxury from the start to the finish. Consisting of the best, luxury brands, you can rest assured that you will be getting quality vehicles, regardless of the category you choose from. Whether you want a Hummer stretch limo, a Cadillac SUV or a Tiffany silver party bus, you can find all that and more in our inventory. 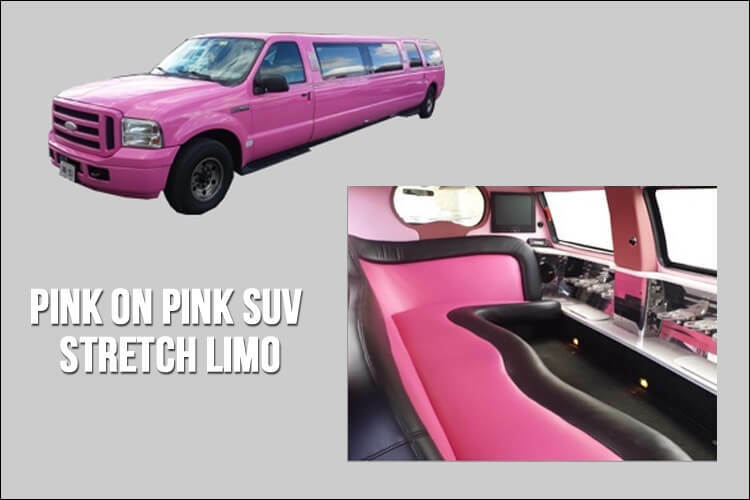 When you’re working with Deluxe Limo and Party Bus in Toronto, you’re not just getting the best vehicles; you are also getting quality services. From providing chauffeurs to providing pick and drop to your friends and guests, Deluxe Limo and Party Bus in Toronto pull out all the stops to give you the best time of your life. All our buses, limos and SUVs are full-sized and feature luxury features including a state of the art sound system, ambient lighting, interior bars and have a passenger capacity ranging from 2 to 56. Services as well as car facilities can differ based on the kind of vehicle you are choosing. What Events are we Suited For? If you have any other events in mind, get in touch with us. We’re always interested in providing our Deluxe Limo and Party Bus services for any and every event, and love to work with you to help your celebration, party or gathering become more grand. For more details regarding this, please get in touch with us. At Deluxe Limo and Party Bus in Toronto, we love to hear from you and to help you out with any questions or queries. 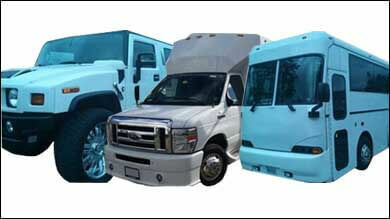 Do you want to get a quote on a party bus, limo or SUV from our inventory? Get in touch with us by calling us on 1-844-9DE-LUXE or (647) 361-8373. You can also send us an email on: with all your details and we will be sure to get in touch with you.